This year, give something SWEETER than candy for Easter....give the gift of Jesus! There are so many right in our own neighborhoods that don't know about Jesus, and now is the perfect time to tell all your "neighbors" about him. If you are like me, the heart is willing, but the words.....are well....just not there when it comes time to say them. I've been praying about this AGAIN recently, and I have a few tools that I am going to begin to use that I think you would like too! This little Witnessing Pocket holds all your tracts, gospels, and invite cards to church! When you go out to eat, see someone at the store, or feel God leading, you have a little pocket of witnessing tools to give to your "neighbor!" First, I have been reading the book by Mark Cahill, One Thing You Can't Do In Heaven. What is that? Everyone in heaven is saved....so the one thing you can't do is witness about Jesus! This is an answer to prayer....Mark Cahill gives so many practical ways to share your faith....A MUST READ! Second, I have ordered some tracts from Living Waters (click here to view the tracts they have available) which really hit the mark with showing people that they need the Lord. You really need to go read some of them! Third, is I have ordered some Gospel of John booklets to include, when I feel God leading. 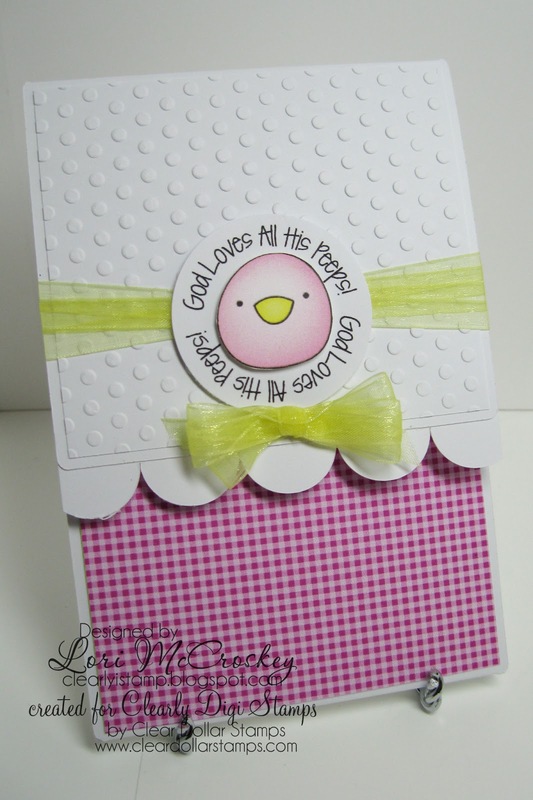 The Pocket Testament League (http://www.ptl.org) has many styles to fit your crafting needs :-) This link takes you directly to the little gospel booklets: http://www.ptl.org/code/products.php?group=Gospels. Third, I am putting together these little packets to hand to my "neighbors" as I am out running errands. I am going to pray each day that I go out, that the Lord shows me who He is calling to receive His message that day! First, you will need to print out the Witnessing Pocket Base PDF and trim out by hand, or pull the SVG cutting file into your computer program to send to your cutting machine. I have put little notches in the pocket to guide you where to score the pocket. Just follow the notches across the pocket to score them. On the side flaps, put Scor-tape (or any 1/4 tape of your choice) on the outer flap. Only put the Scor-tape up as far as the bottom section folds up. Next, fold the pocket up as shown. Next, score the flap at the notches and put 1/2 inch tape on the flap. Join the flap to the top of the pocket. Fill with all of your witnessing goodies! I filled mine with a Gospel of John, a Tract, and an invitation card from my church. I think I will add a little note of personal testimony in mine too! Add some images from our Digital Line....take a look at what I've created with some of our Easter Digis! 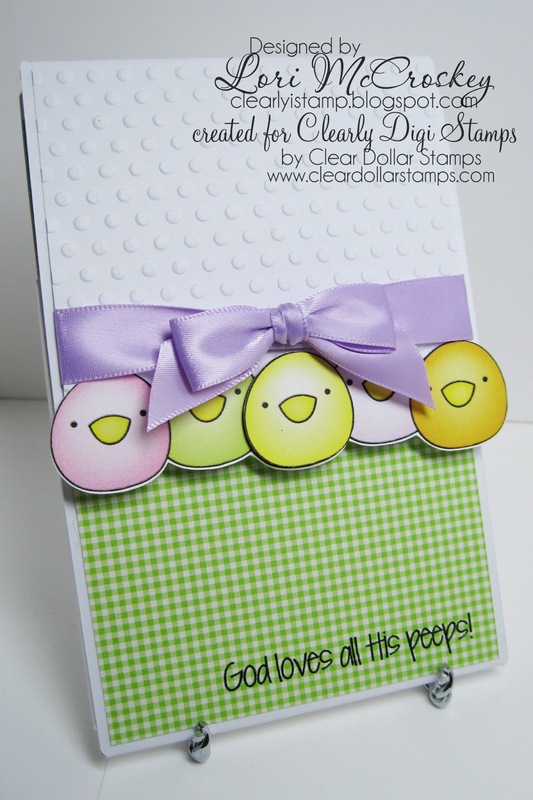 The sentiment is part of a little freebie file that I put together for you! The above flowers I have layered to give dimension to my pocket design. 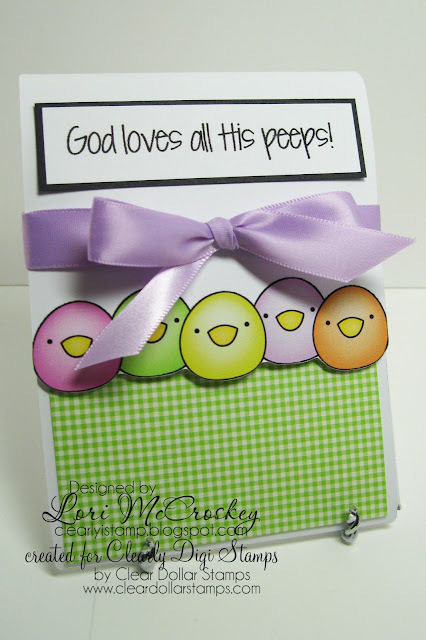 Get this FREE little sentiment "God loves all His Peeps" here! Get your FREE Witnessing Pocket SVG/PDF/JPG/PNG files free here! 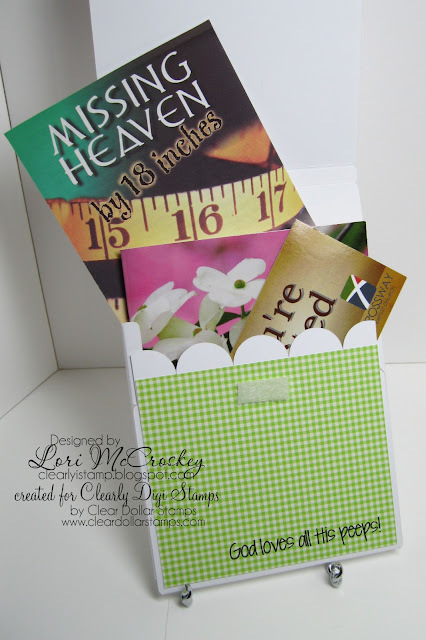 I hope that you enjoy your free files....I would love to see any Witnessing Pockets you create! I'll keep you posted on the delivery of all my Easter pouches! This is truly amazing Lori. I love this so most. The projects are stunning. The tutorial is great and I am gonna give this one a go! 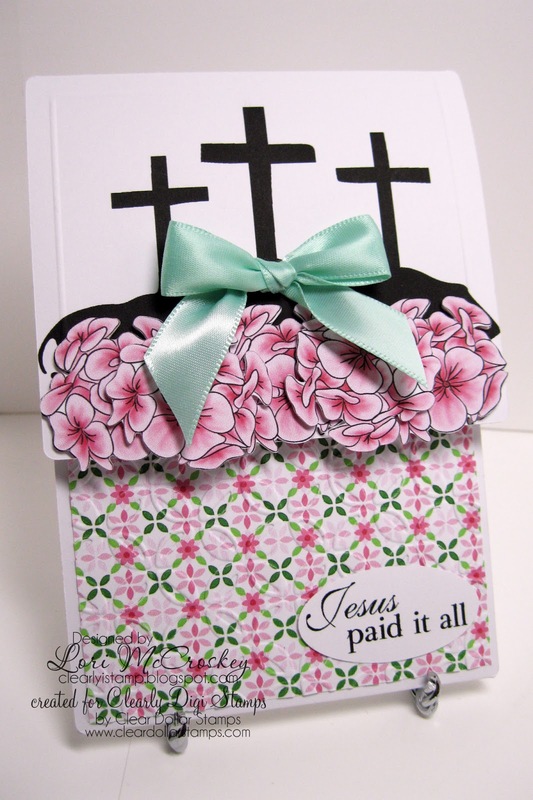 I sooooo love how you layered the flowers and thanks for the links to the tracts to share. I am like you, sometimes don't know what to say when it comes to witnessing for Christ. I know what to say but not sure of how to share it. And this post today will really help with this. Love how colorful and bright these projects are. 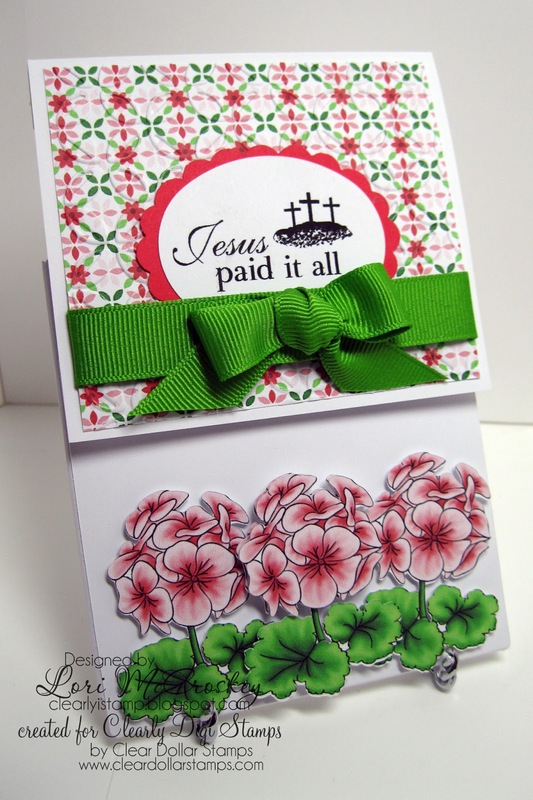 Love the ribbon that you used on your projects as well. Thanks for this. It was a wonderful post. Very Cute, Lori!!! Thank you for the tutorial and all the links to the tracts! I want to get some too! !